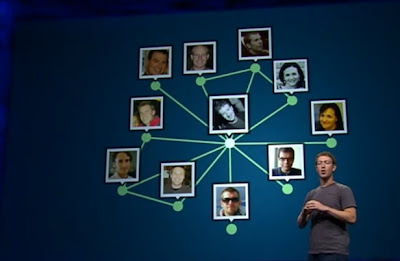 Facebook f8 at the conference, the keynote of the social network, introduced new features including the “Timeline”. Exit the profile so famous, you have to place a thread with “the story of your life” back in time to your birth. 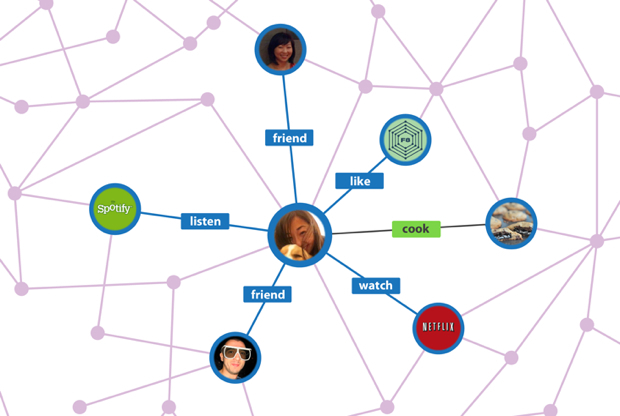 This “profile” uses the new OpenGraph to integrate the interactions, the same tool used in Facebook applications. So you can leave marks on your thread of life when listening to music on iPod, when watching a movie or read an article about Hackerz Park. Your whole life is now archived and displayed in the timeline. 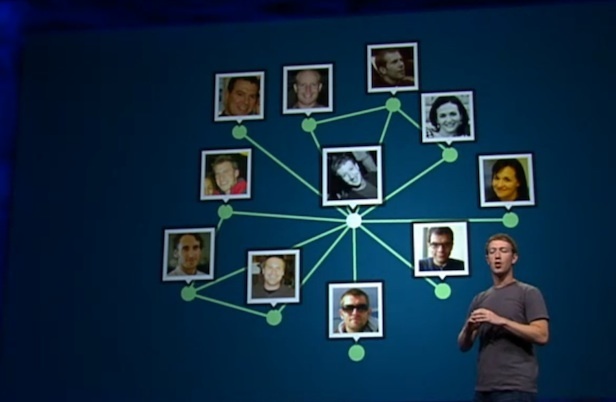 When touching personal data, Facebook’s say you had to go through. We will hear about invasion of privacy anywhere, however it must be said: This feature is powerful and intelligent. So you think you? How will they implement this in the Android application?